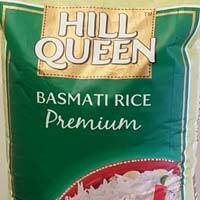 Non-Basmati Rice that we manufacture is known for its quality and taste. 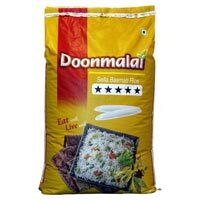 Based in Uttar Pradesh, India, we are one of the eminent Manufacturers, Exporters and Suppliers of Goodric Non-Basmati Rice. 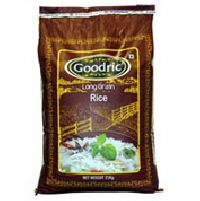 We deal in Goodric Long Grain Rice, Goodric Premium Long Grain Rice and Goodric Long Grain Sella Rice. 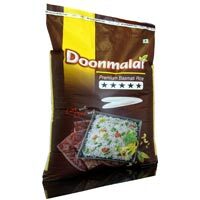 According to the requirement of the client, we can provide Basmati Rice in bulk and small quantities.